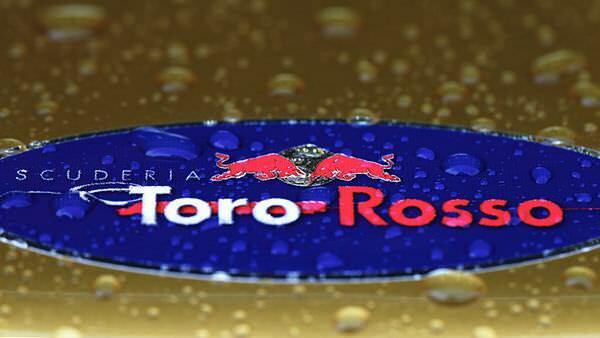 Welcome to F1Minute - Toro Rosso confirm sponsorship deal with Cepsa. Toro Rosso are heading towards their home Grand Prix this weekend, as F1 gears up to race in Italy. Ahead of the event, the team have confirmed a sponsorship deal with Spanish energy group Cepsa, whose logos will be seen on the race suits and rear wing of the car. It should be noted that Cepsa are owned by the International Petroleum Investment Company of the UAE, and there has been speculation that they are interested in a takeover of the team - potentially to be renamed Team UAE. This could be a first step in that direction. Meanwhile, Spanish driver Jaime Alguersuari spoke to ESPN about his future, saying: “I am only 21 years old and started with Red Bull when I was 15. They put me in Formula One when I was 19. I didn’t know the car but now I am starting to improve, so I’m happy to be here.” He also went on to say that feeling free and happy is important to him, but he does want to start winning soon. The team will be hoping for a good result at Monza, as they’ve noted that most of the workforce from the factory in Faenza will be in attendance at some point over the weekend.